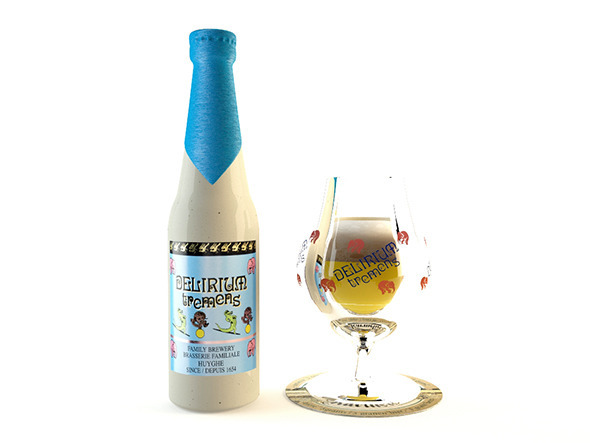 Decorative Delirium Tremens Beer Including . 2048 pixels .jpg diffuse maps shaders set up as V Ray 2.30 materials in 3ds Max material editor. .obj, .fbx, 3Ds files. 3dsmax scene. 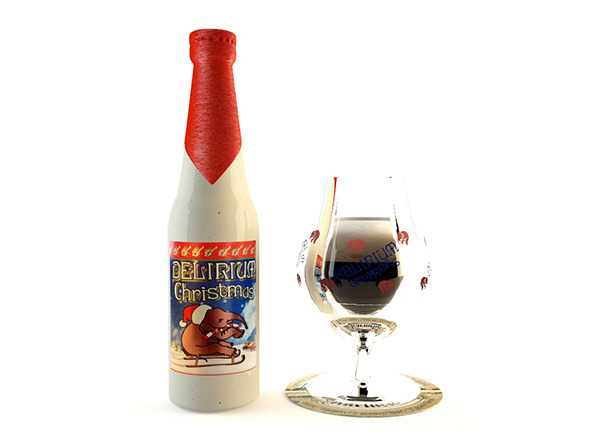 Decorative Delirium Tremens Noel Including . 2048 pixels .jpg diffuse maps shaders set up as V Ray 2.30 materials in 3ds Max material editor. .obj, .fbx, 3Ds files. 3dsmax scene.